Troydale Recreational Club has its very own Crown Green Bowling Green. We currently have our own teams and are always welcoming to any new members that would like to join. No matter what level your game is at. The more the merrier. The Green is currently cared for by our green keeper Fred Ward who generously gives up his free time to tend to the green. Troydale Recreational Club funds the upkeep of green so any after game drinking is very welcomed to support the club. 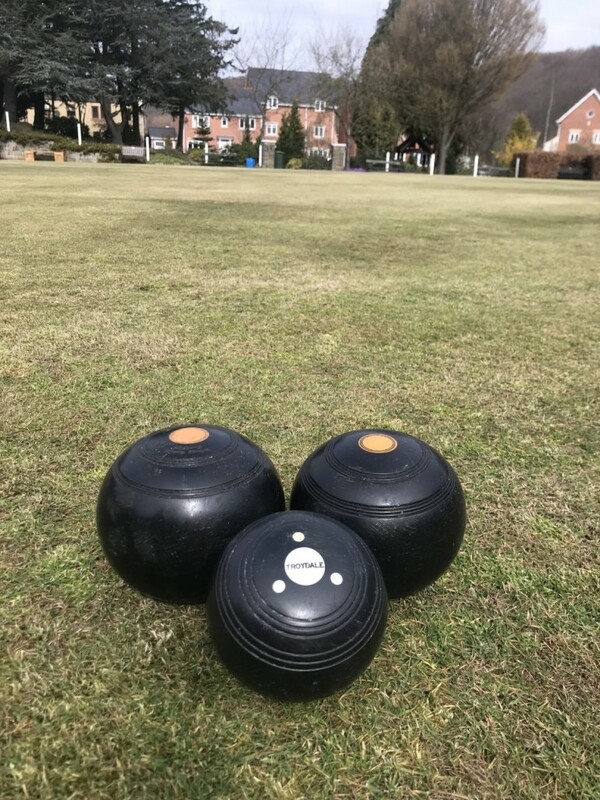 If you would like to join our bowls team or just get some more info then please feel free to call to the club or call Glenn Tel: 07740121248 (Bowls team member & Member of the committee).